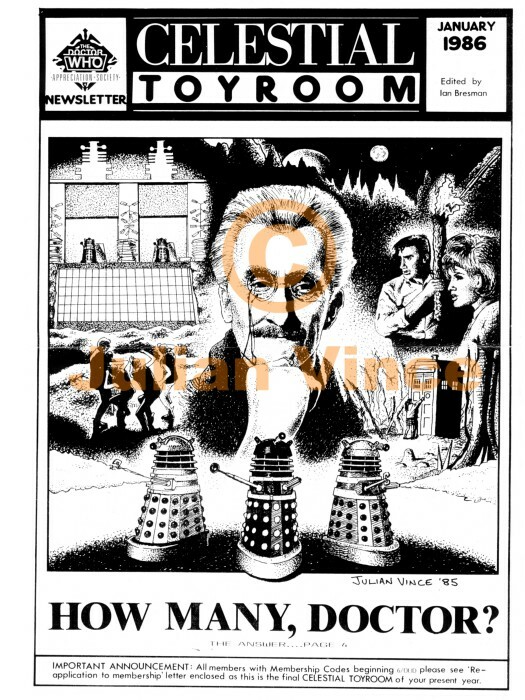 If you have now read about my life's work on this website, then you will understand that I was there in the early days of DOCTOR WHO (1960s), and also of fandom (1970s). 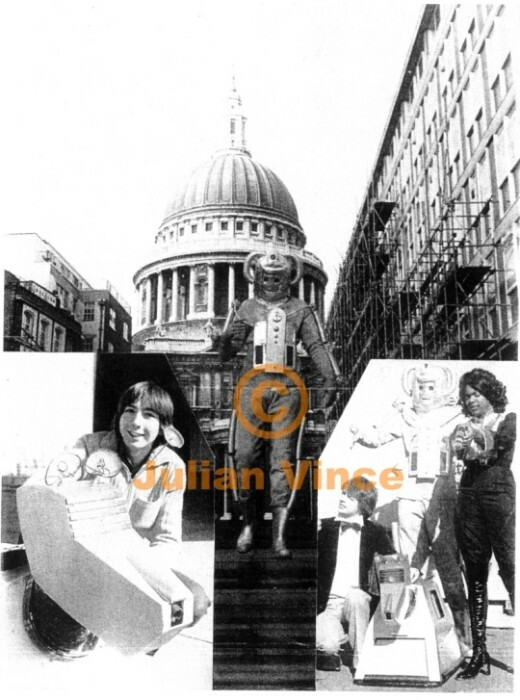 From 1972 onwards, I have spent my life creating and perfecting models, sets, information, etc. Giving rather than taking. Making rather than destroying. That is what creative people do. Yet despite all of my input into the world of DOCTOR WHO and of my being there, in front of all of those DALEK makers and fans who came afterwards, the one thing I've never owned is an original DALEK. I've seen, examined, and even operated loads of genuine original props over the years (at least 18). Every version that was made in the 60s, 70s, and 80s, from TV, film, and stage plays, has passed in front of me for my eager inspection. In fact, I'd say that there's no one on the planet who knows as much about all of their intimate details, constructions, and changes as I do (I haven't given ALL of my information away!). Such knowledge is how you become an expert in your field of study, and I certainly know my stuff on this subject! It's a shame I wasn't around to design a new DALEK. I've not had a brief encounter with the show. In fact, it's been a lifetimes worth of research, observations, explorations, and creativity. I've done lots of work, and found out tons of information, most of which I've never even released, relating to set design and props (the EMPEROR was the tip of the iceberg). And I've also helped a lot of people. 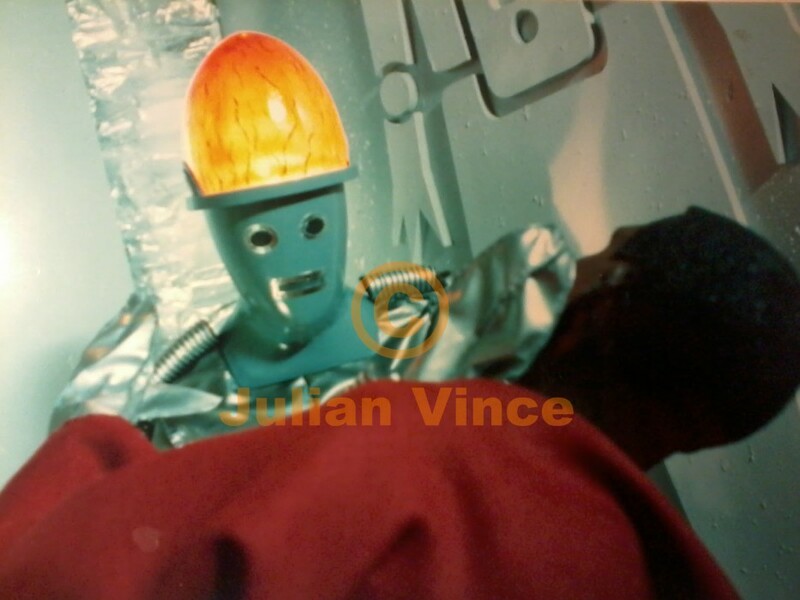 Not just in authenticating original DALEKS & PROPS (there's a lot of fake rubbish out there), but in handing out information and measurements to other makers. Unfortunately, my helpful nature hasn't done me a lot of favours over the decades, as not everyone shares my outlook and philosophy. For example, I wonder how many people know of my help with a certain plastic model kit that came out in the mid-eighties? I clearly remember the meeting with the model kit maker, who asked to come and see me and my model work in person. I'd been doing my models for 10 years by this point. He travelled down to London, with a friend, and showed me his prototype model, which was far from perfect (I still have that photo). Having examined my work, he was keen on getting some help from me, about details he didn't have or know, to improve his new kit. As a direct result of my helping him with my information and specific measurements, he then delayed production and spent the next 6 months improving his moulds (particularly the shoulder section) to bring out a much better product. But most people will be unaware that it was my input that improved it! I got a very brief mention on the fold-out instruction sheet of the very first run of kits, before having my name entirely removed thereafter. So be aware of who you give credit to- it may not be all that it seems. 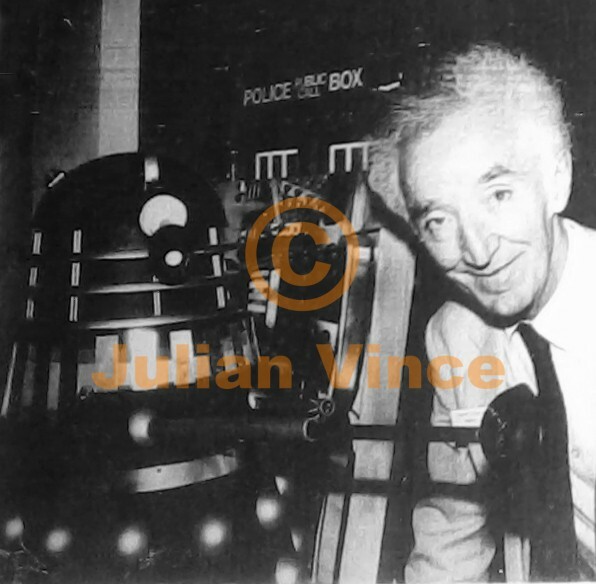 I was also approached, years ago, by a fabricator who was just starting out and, knowing of my work, wanted to buy one of my DALEKS, so that they could mould all of my years of hard work for their company. At first I was puzzled why, as they had permission to do this work, they simply didn't make their own? Shockingly it turned out that they had never made one in their life before, so had absolutely no experience or knowledge of what was required to make them! I politely refused. Isn't it better to work hard by your own efforts, rather than simply be handed it on a plate, and so be ignorant of its experience, knowledge, and worth? In fact, a lot of WHO things have been created and grown out of the direct result of my making (often at my own expense) props, models, and sets, over the decades. No one asked me to make the EMPEROR DALEK, or the MISSION film, for example, but these things have gone on to be used by many people who had no intention of making such things themselves. Even the first ever DALEK CALENDAR used my model work, as it could not be found anywhere else. Many of the things I've done have been unique to me. Please remember that some of us haven't just arrived with a new series, or turned up halfway through the original. Some of us have been here a long time, and were there in the early days.